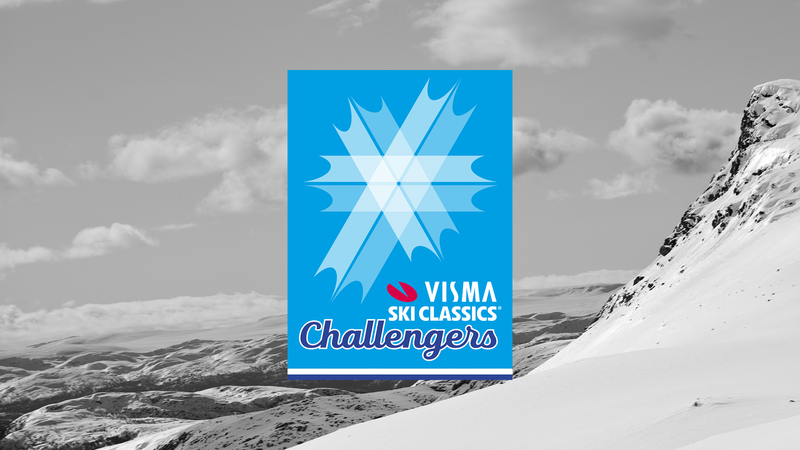 The long winter season, extensive traveling and rigorous racing are taking a toll on our Visma Ski Classics pro athletes. The January Madness, as this part of the season with five races back-to-back is known among the pro skiers, seems to live up to its reputation and recovery between races can be a tricky challenge. Jizerska 50 is the next event in line taking place this Sunday, but there are several notable pro skiers absent from the race. Oskar Kardin, Team Ragde Eiendom, and Asrid Øyre Slind, Team Koteng, both constant podium skiers of the season, need to step aside this weekend and take a break due to sudden sickness. They are both coming down with the flu and need to ensure that they are in top shape for the upcoming Vasaloppet in three weeks. Regardless the unfortunate news, Jizerska 50 promises to be a thrilling event where Morten Eide Pedersen, who has three race victories under his belt, and his BN Bank team with Petter Eliassen as its number one skier will fight tooth and nail against Team Ragde Eiendom, ED System Bauer Team, Team Koteng, Team Kaffebryggeriet and many others. Will Team Radge Eiendom’s Andreas Nygaard and Anders Aukland, who both have now recovered from sickness, take home glory or is Ilya Chernousov, Ed System Bauer Team, finally going to hop onto the podium? What about our featured video star of the week Tore Bjørseth Berdal, Team Koteng, who admitted that winning a race this season is his grand goal? 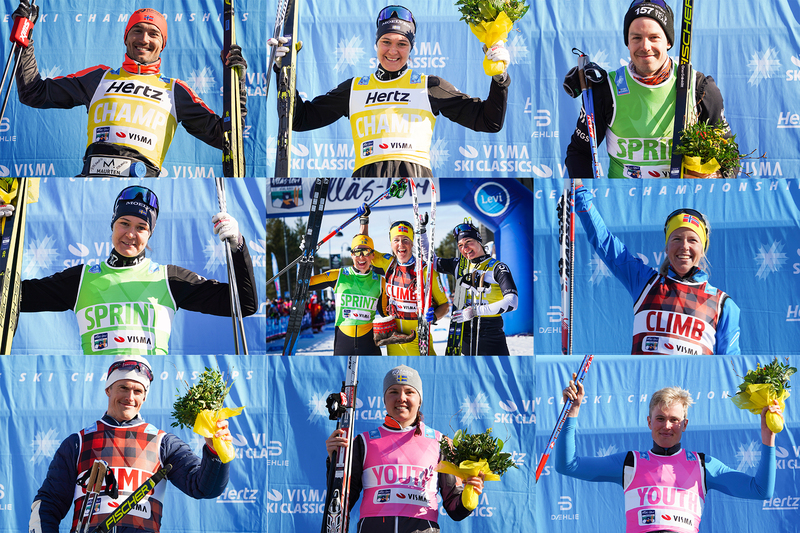 What about Team Kaffegryggeriet skiers Vetle Thyli and Magnus Vesterholm? Their coffee machine broke down in La Diagonela because it simply was too cold there, and the question is whether they can perform miracles without their magic coffee. 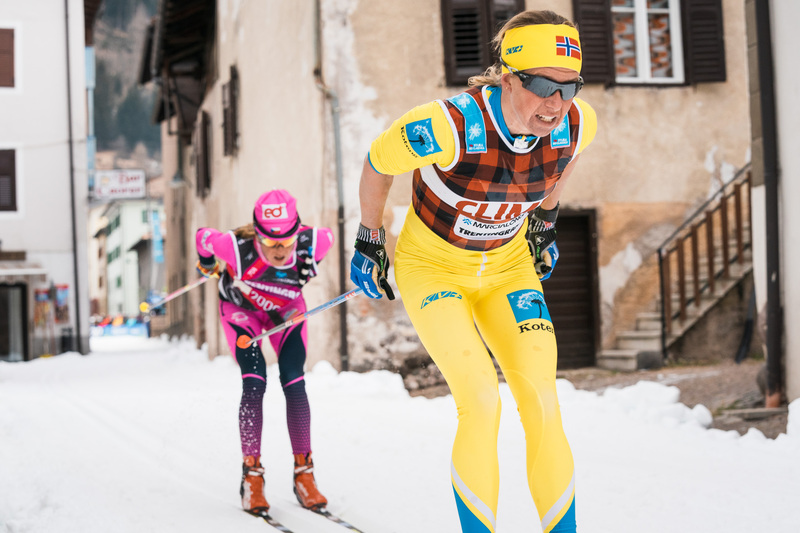 In the pro women’s race, Britta Johansson Norgren, Lager 157 Ski Team, will not have her dear opponent Øyre Slind going neck-and-neck with her, but she will face a fierce competition against Lina Korsgren, Team Ramudden, Kari Vikhagen Gjeitnes, Team Radge Eiendom, and some of the new faces in the game. And the local lady, Katerina Smutná, ED System Bauer Team, is probably hungrier than ever before to win on her home turf. Expect to see exciting fights in every race category as there is also one sprint and two climb points on the course. Jizerska 50 in the Czech Republic starts at 8:45 am CET, elite women, and at 9:00 am CET, elite men, on Sunday, February 10.